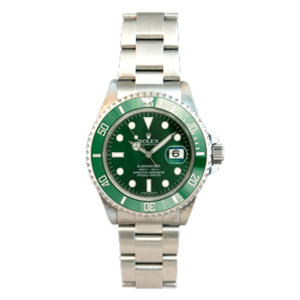 For a private appointment to view our entire collection of Fine Timepieces, please contact us at 858-571-4560 or follow our Appointment link. 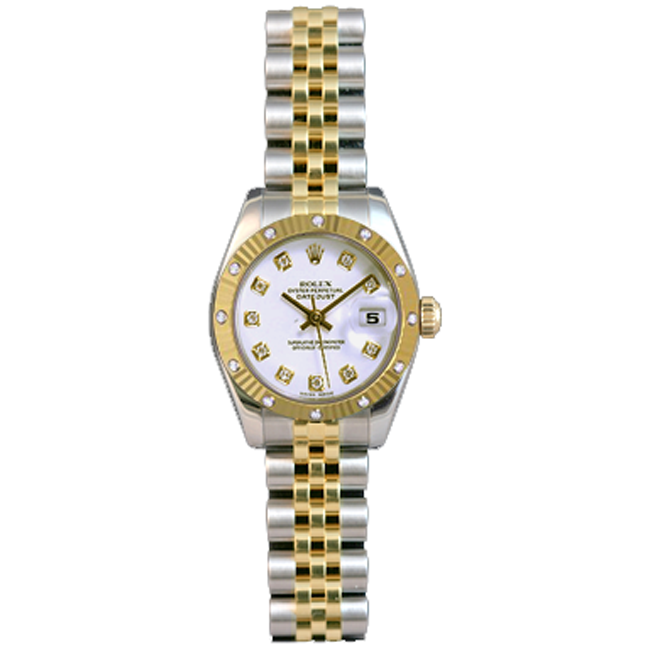 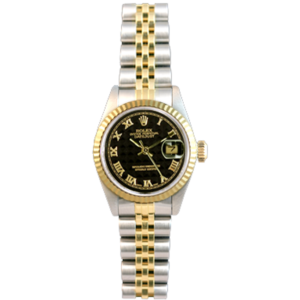 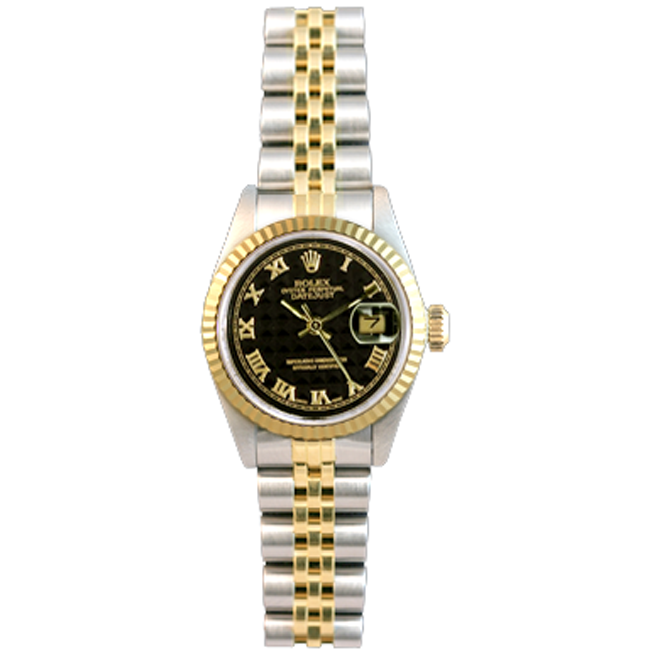 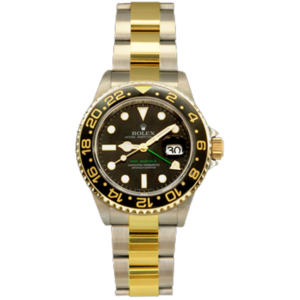 Rock N Gold Creations offers special orders for brand new fine Swiss watches at including warranty and Rolex certified watch service. We have many brand names available for special order including Rolex, Tag, Baume & Mercier, Cartier, Breitling, Raymond Weil, Omega, Ebel, Bulova, Patek Phillipe and many more. 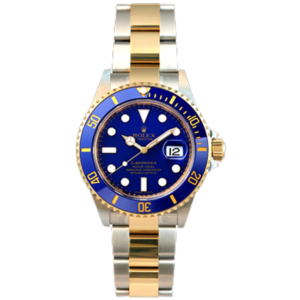 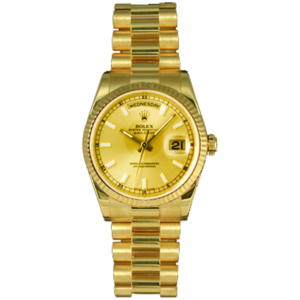 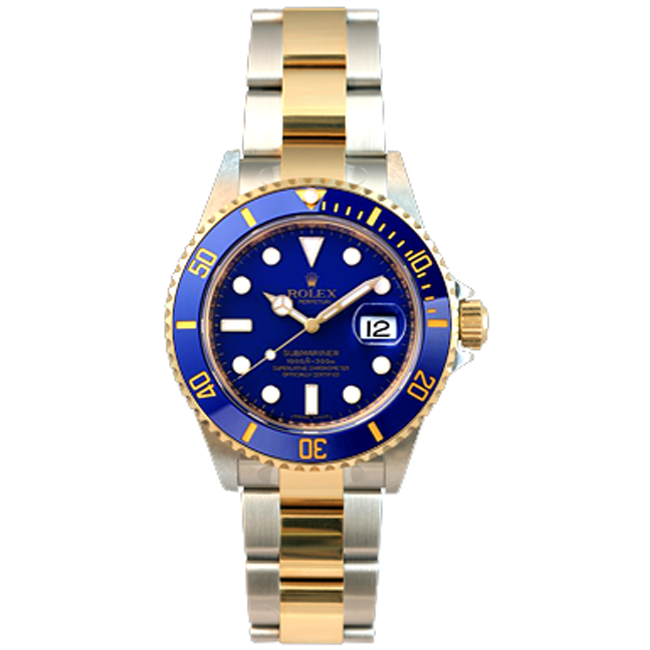 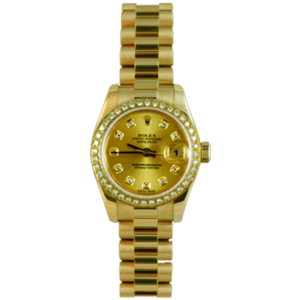 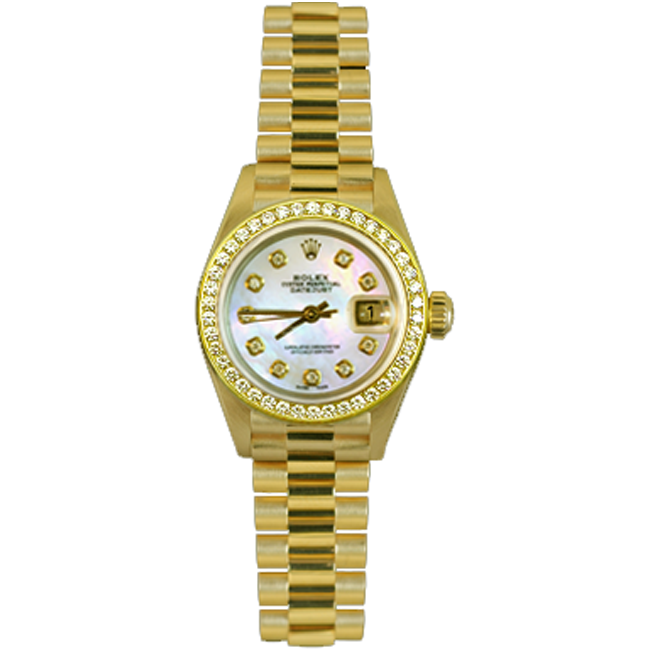 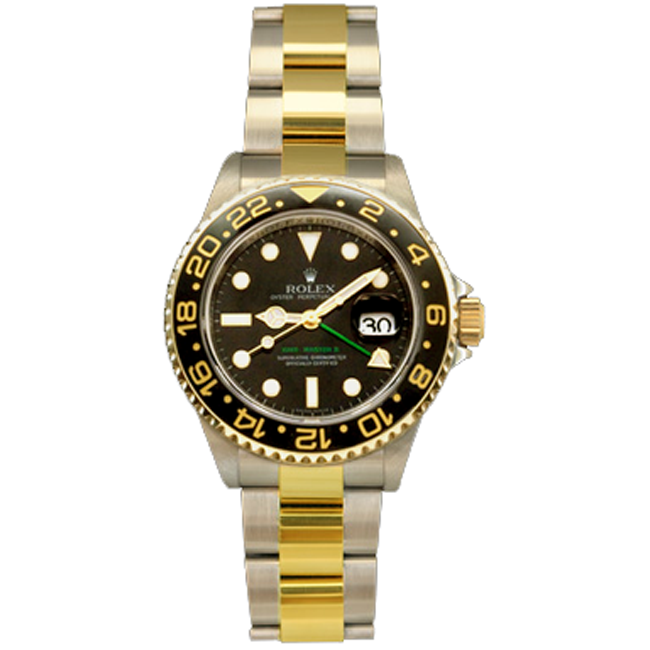 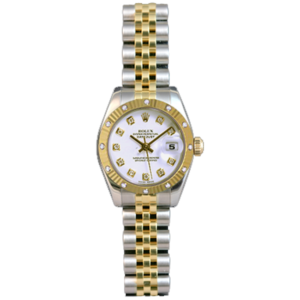 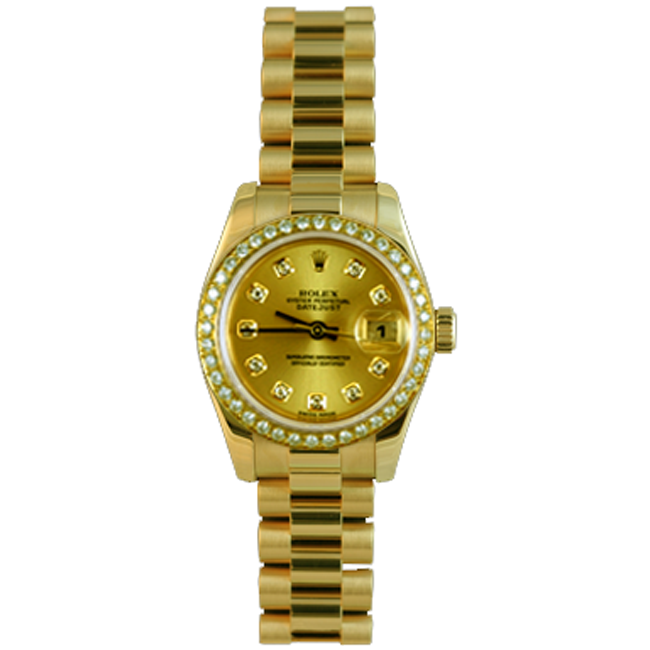 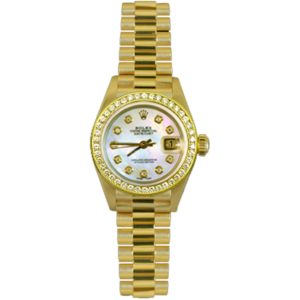 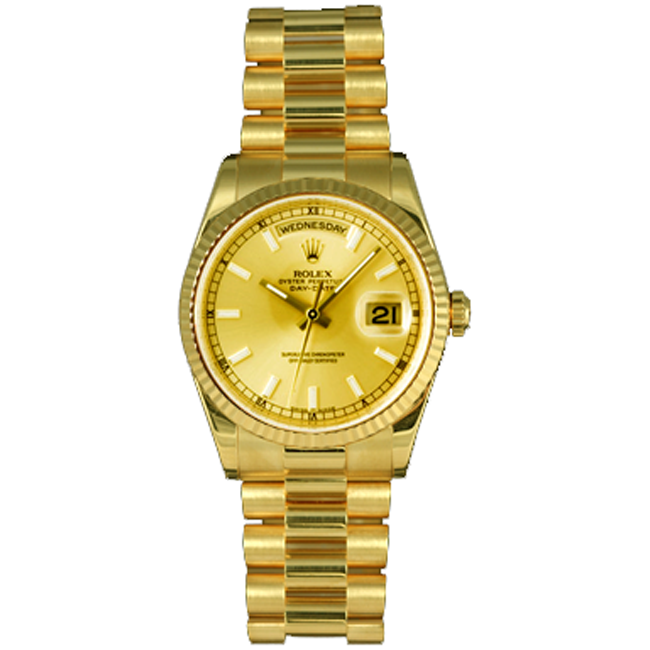 Rock N Gold fully inspects every watch we sell to insure authenticity and functionality. 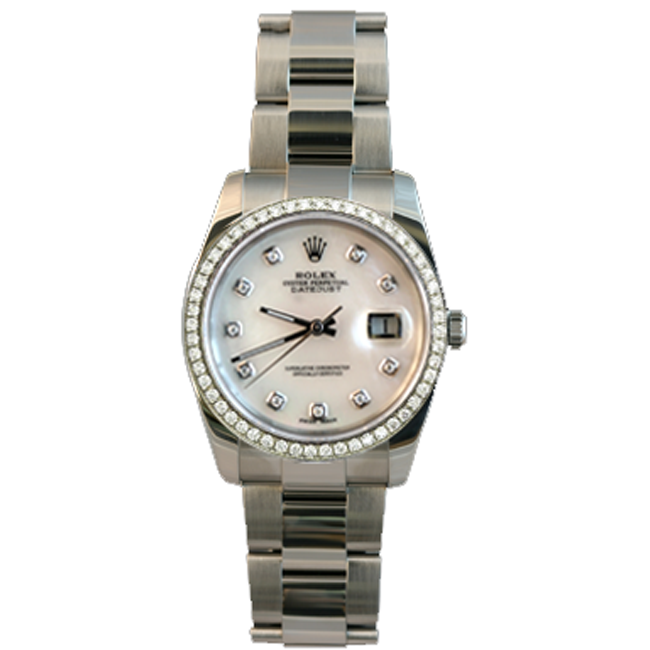 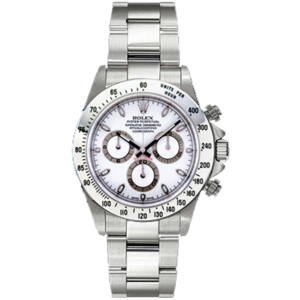 Pre-owned watches not only cost less, but they also have a considerably slower depreciation rate. 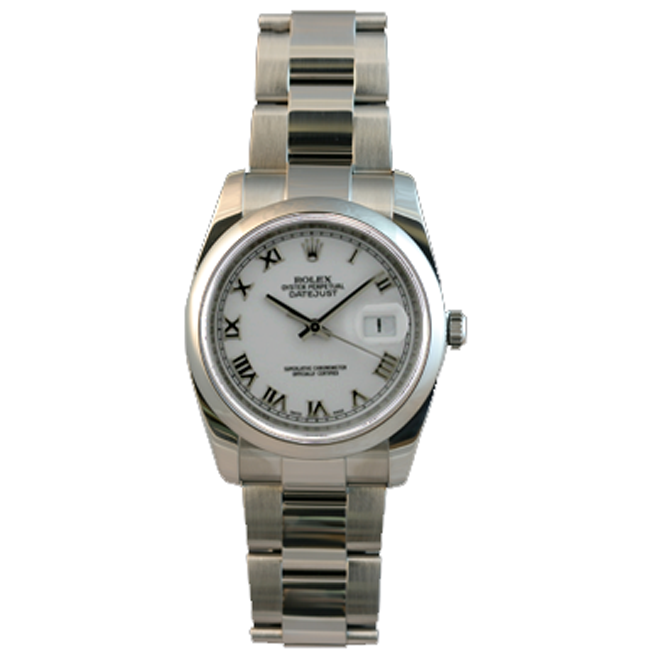 After that, the pre-owned timepiece tends to settle in price as depreciation slows down. 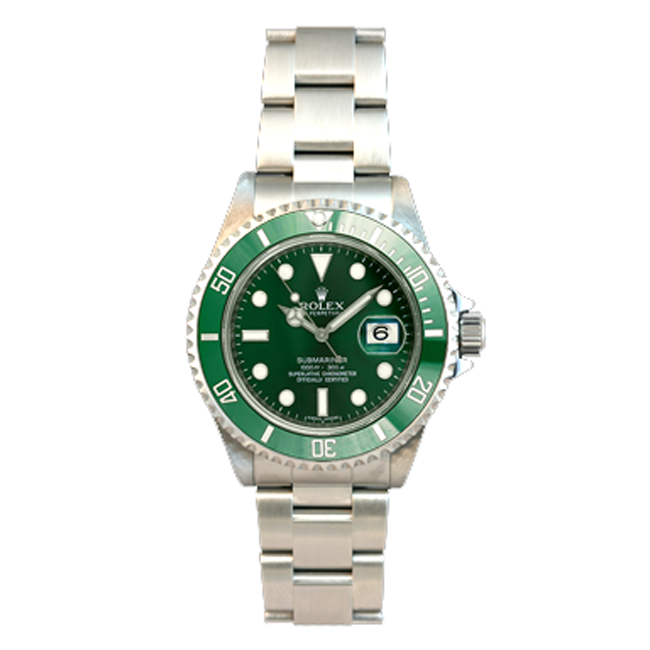 Pre-owned fine watches may also increase in value as new models increase in price, as models are discontinued and in response to desirability and rarity. 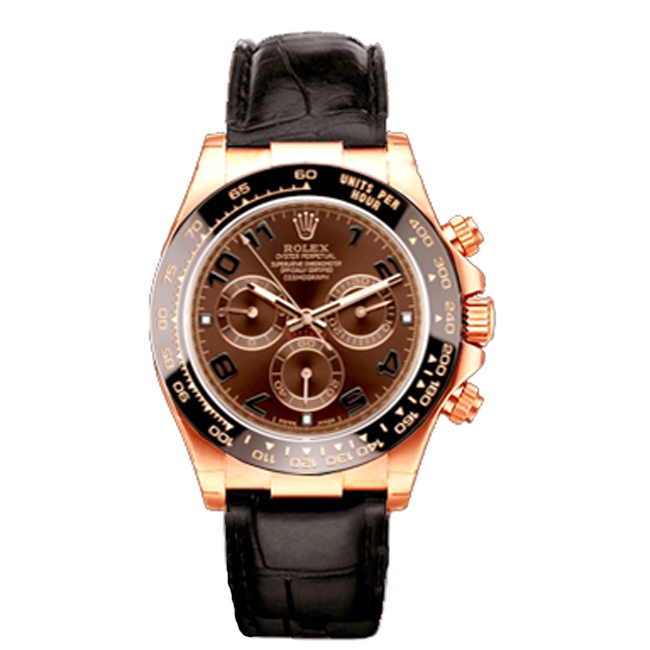 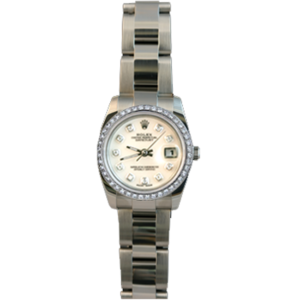 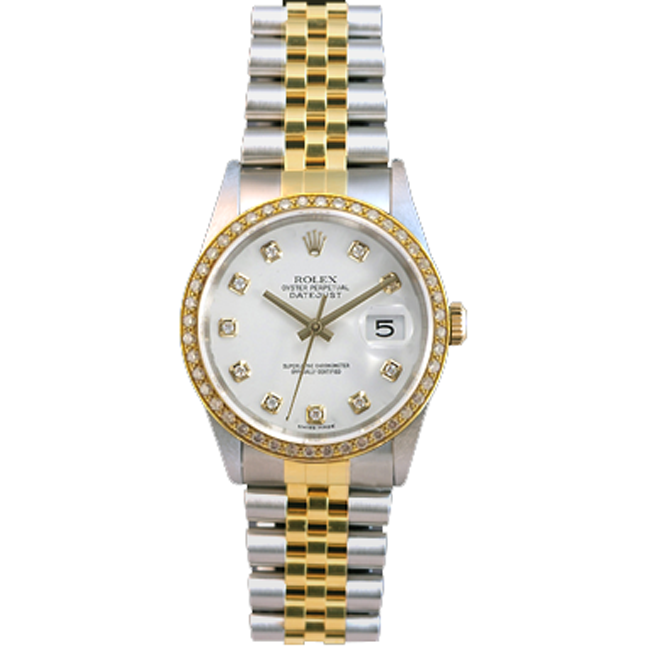 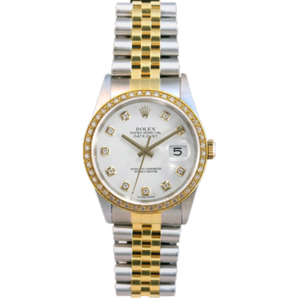 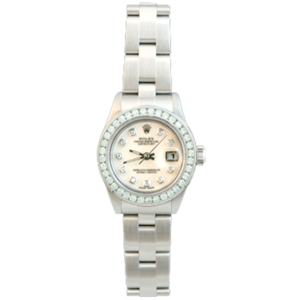 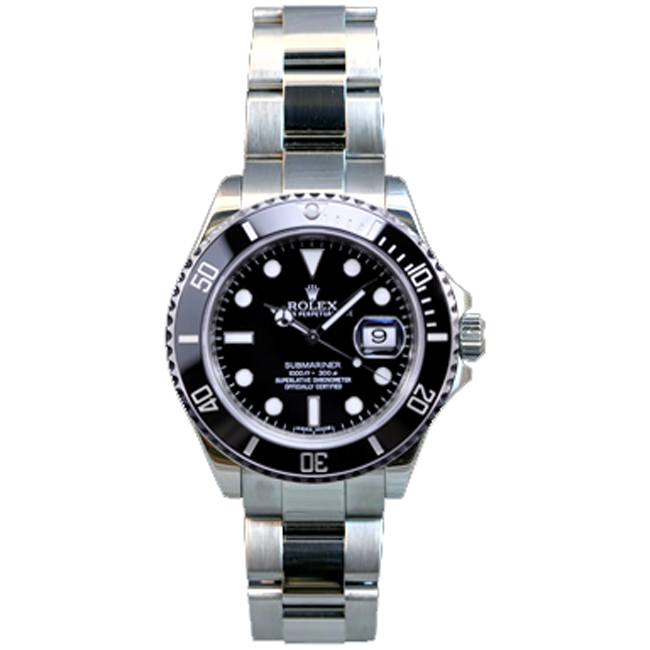 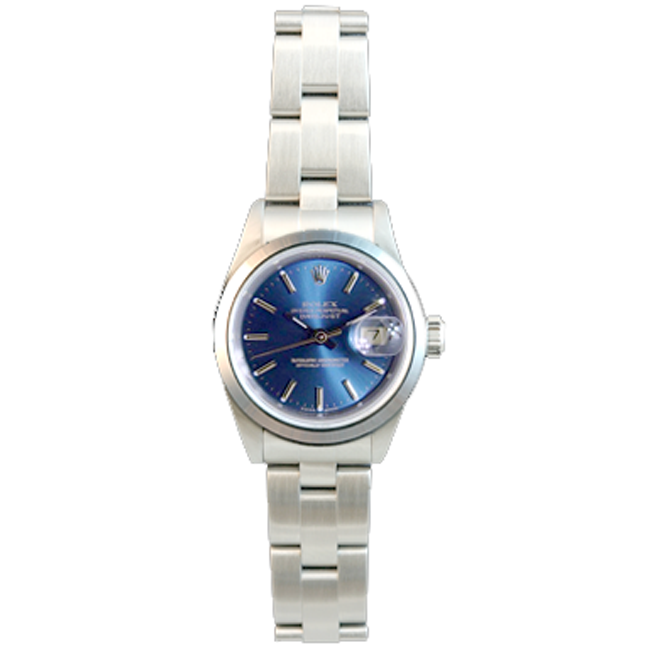 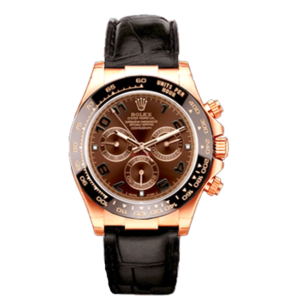 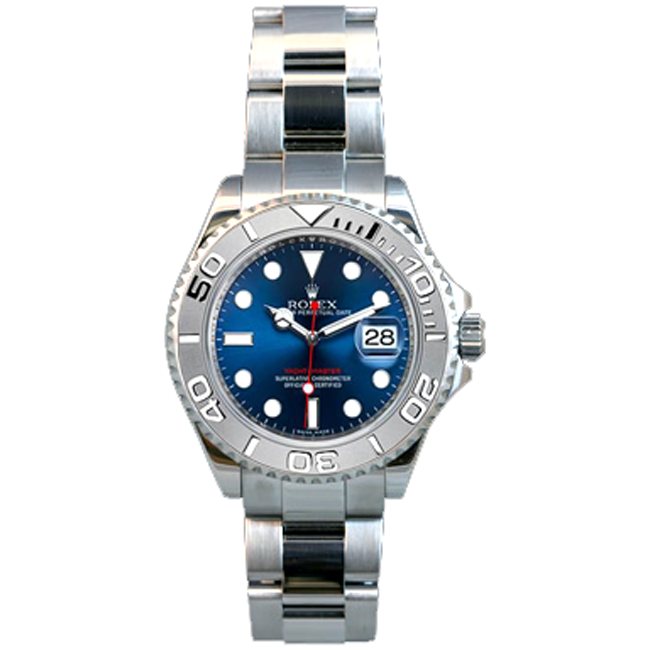 Buying a pre-owned watch can be a great alternative when purchasing a fine timepiece. 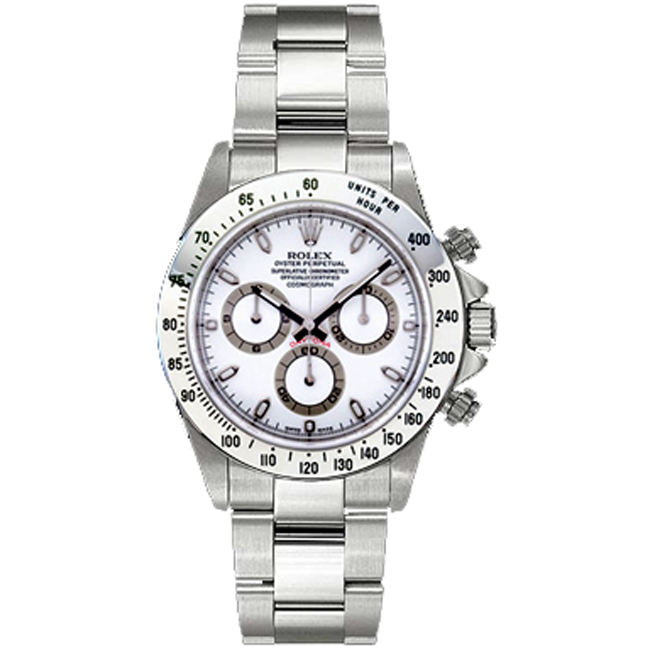 For many people, buying a pre-owned fine watch opens up opportunities to acquire a more exotic timepiece than was otherwise expected. If you have watch questions or inquiries about a specific model, please don't hesitate to call!